Why to Opt for Glass Furniture? Furniture made of Glass is what modern interiors are all about. It has it all- the sleek and professional as well as the casual and sophisticated look. 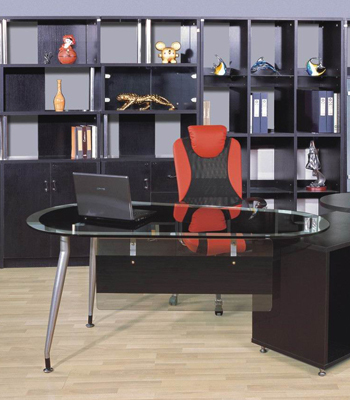 Be it in the office or at home, people are celebrating elegance and class with glass furniture daily all over the world. Compared to wooden, metal and plastic furniture, glass has distinct advantages. The main reason Glass furniture is a major trend today is that it gives the illusion of space no matter the size of the area. Glass’ quality of transparency does the trick by making a room look airier and brighter. Glass fittings are also easy to maintain as there is no danger of termite attacks as is the case in wooden or cane furniture. With satin and mirror finishes, more light is reflected back into the room in addition to the free flow of light through the glass furniture in the room. 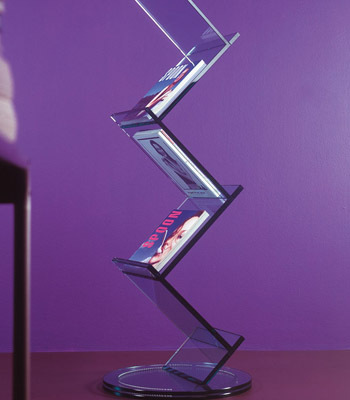 Glass brings modern fashion into your space as well as lifelong functionality. Functionality in the sense that glass does not fade or chip easily as compared to wood. It also does not get rusty once it gets old or gets into contact with water like metal. The question of fragility of glass often comes up. A question Impala Glass has countered with the use of toughened/ tempered and/or laminated glass, which increases the durability of the product while ensuring the safety of it. Rest assured that Impala Glass furniture will give you service for years to come while ensuring that you are never out of style. 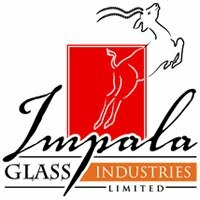 Visit impala.co.ke now to check all the available Glass Products made by Impala Glass Industries Limited; a market leader in the glass processing industry.